ItsGoingDown – media platform for revolutionary anarchist, anti-fascist and autonomous anti-capitalist movements. 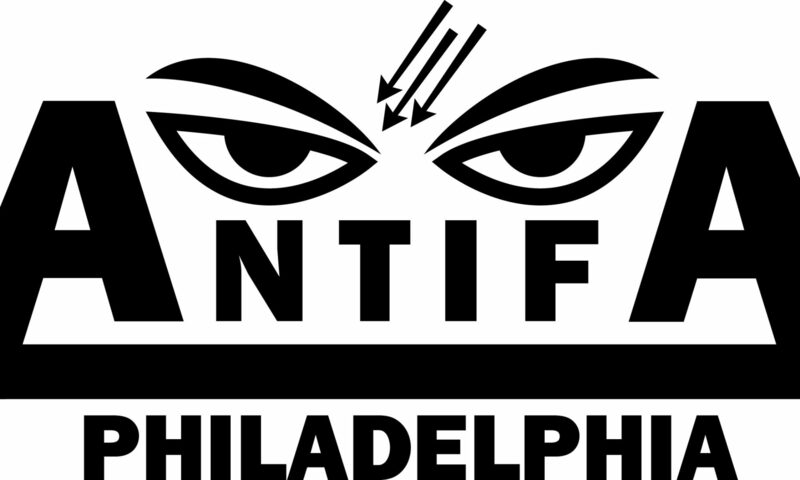 Philly Antifa is an independent Antifascist crew operating in Philadelphia, PA and the surrounding area. We are in direct conflict with Racism, Homophobia, Sexism, Anti-Semitism, Islamophobia, Transphobia, and all the various other flavors of Fascism. Philly Antifa are anti-authoritarians and anti-nationalist. We do not work with the state or any groups/individuals who seek to “reign us in” or otherwise control us. We do seek meaningful partnerships and alliances with groups and individuals we feel are working towards similar aims.